Raw Concrete is a refined, lady-like nod to the industrial look. With a silky finish in an even, light grey. Raw Concrete gives you the soft look of concrete without the roughness. 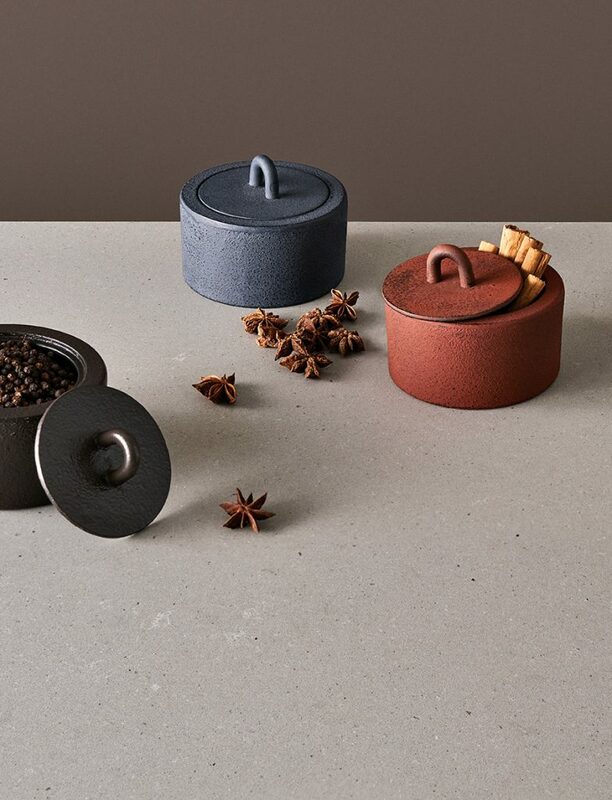 Apart from making each slab unique, this raw visual appeal has made the colours in our Metropolitan Collection popular choices, that are inspiring in kitchens, surprising in bathrooms and striking in hospitality. 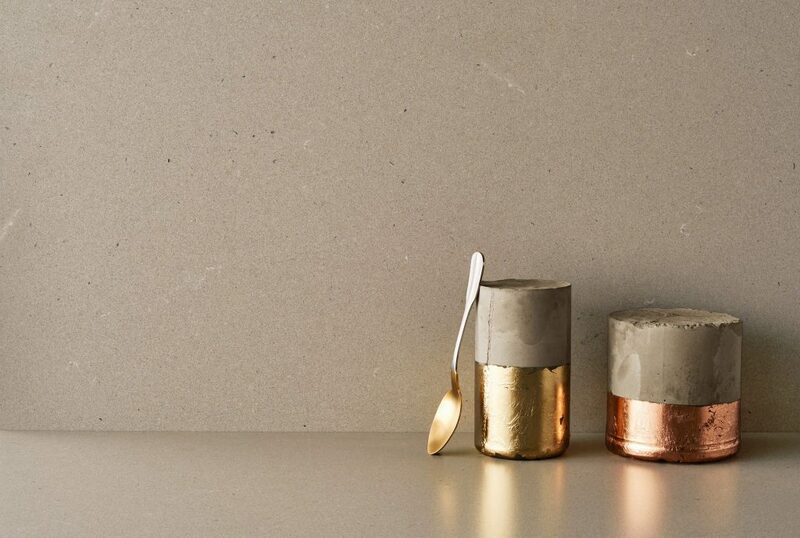 It is by innovating cutting-edge technology exclusive to Caesarstone, that weathered patinas and designs have been achieved in quartz for the very first time – a breakthrough that one can literally feel and experience. 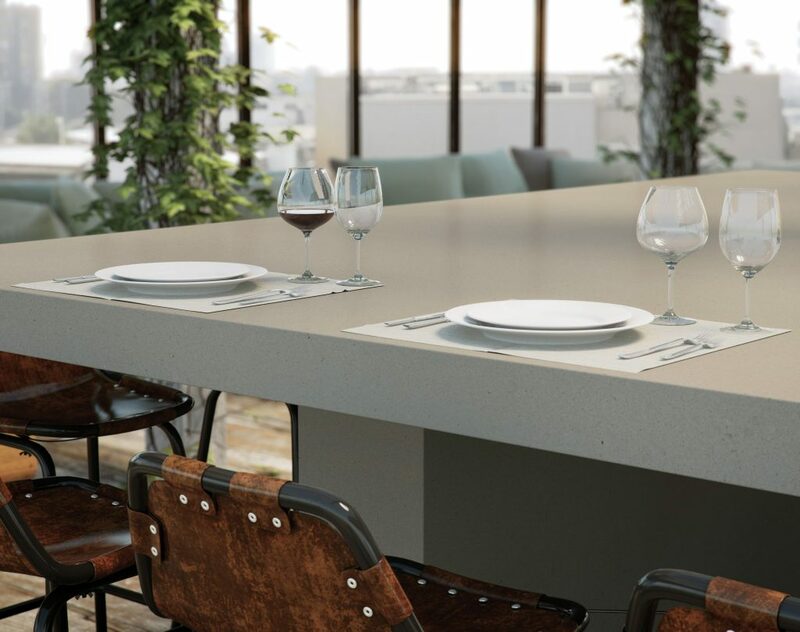 These intriguing materials showcase subtle variations between slabs, so we recommend viewing full slabs at your nearest supplier in person, prior to commencing with fabrication. 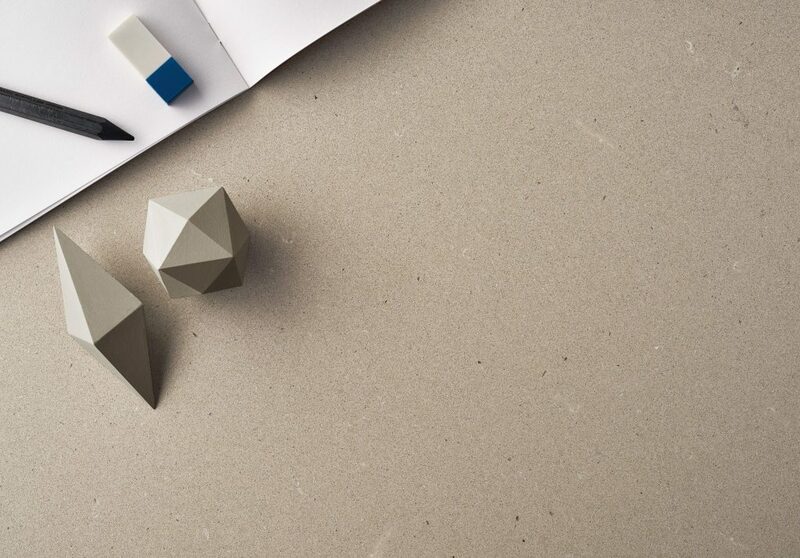 These concrete-finish surfaces may require a little more daily maintenance, but are just as durable and non-porous as a polished surface.